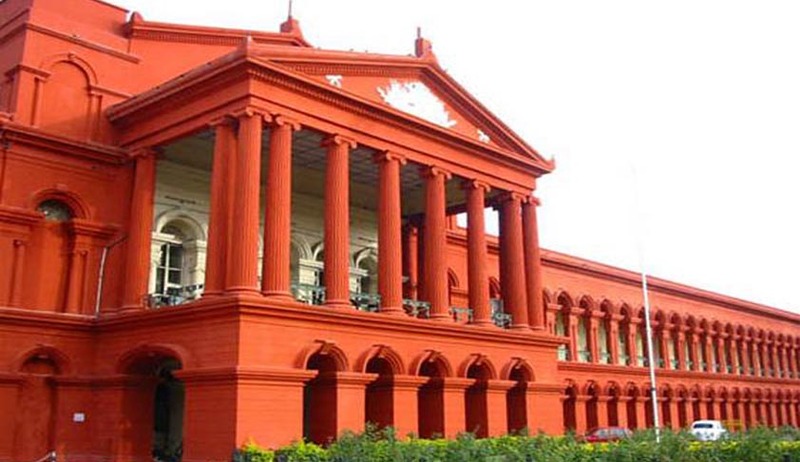 The Karnataka High Court in Shamshuddin vs. Haris MY, has held that a third party has no locus standi to present a petition to initiate action for civil contempt under the Contempt of Courts Act, 1971. In the instant case, though the administrator of a masjid was arrayed as a respondent to the writ petition, the contempt petition was filed by one Shamshuddin in his personal name and in his personal capacity and not as administrator of the masjid. The said Shamshuddin was not the administrator when the writ petition was filed. A division bench comprising Justice HG Ramesh and Justice KN Phaneendra said a petition to initiate action for civil contempt as defined under Section 2(b) of the Act could be presented only by a party aggrieved, except where the court which passed the order has given liberty to third parties, who are not parties to the order, to initiate action for contempt of court. The court also observed that no liberty is given to any third party to initiate action for contempt of court. In another case N. Rajanna vs. Dr. Rajaneesh Goel, the same bench held that if no time limit is fixed for compliance of the order, the action for contempt of court in such a case is not maintainable in law.